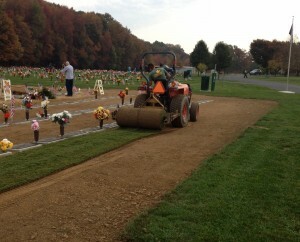 Cemetery Renovation - Greenleaf Services Inc.
Greenleaf Services, Inc. specializes in cemetery maintenance and renovation services. 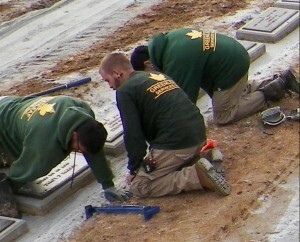 Our team of professionals offer extensive experience in the areas of grounds maintenance, turf applications, raising and realignment of headstones, irrigation, arborcare, cleaning headstones/monuments and turf renovation services. 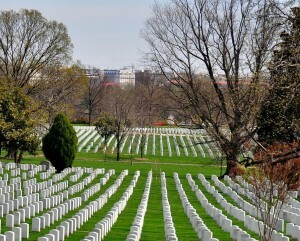 Greenleaf provides the utmost care and respect while maintaining and restoring some of our nation’s most historic and prestigious National Cemeteries.